The project located in Townline Commons was a new multi-tenant, free-standing retail building with high visibility. 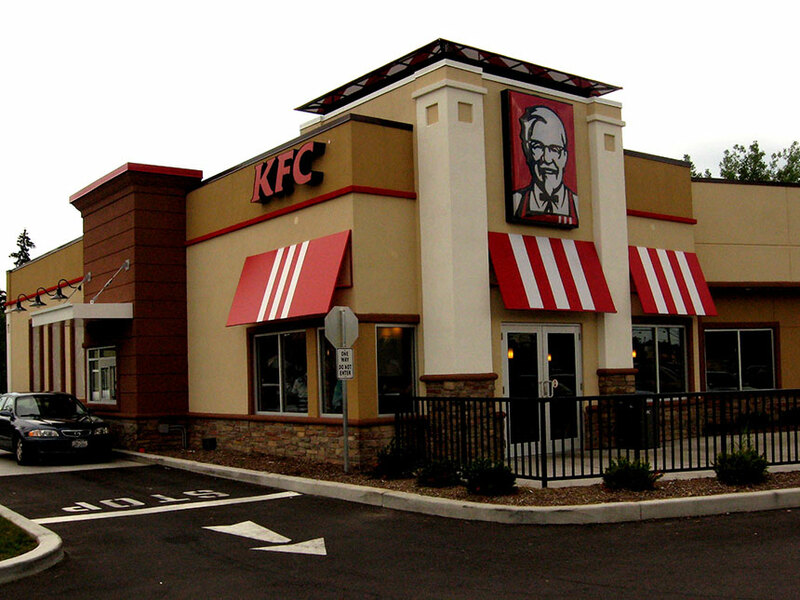 The structure was planned to house a Kentucky Fried Chicken, a retail tenant, and a restaurant. The goal of the design was to provide a cost effective and attractive façade with functional interior volumes.